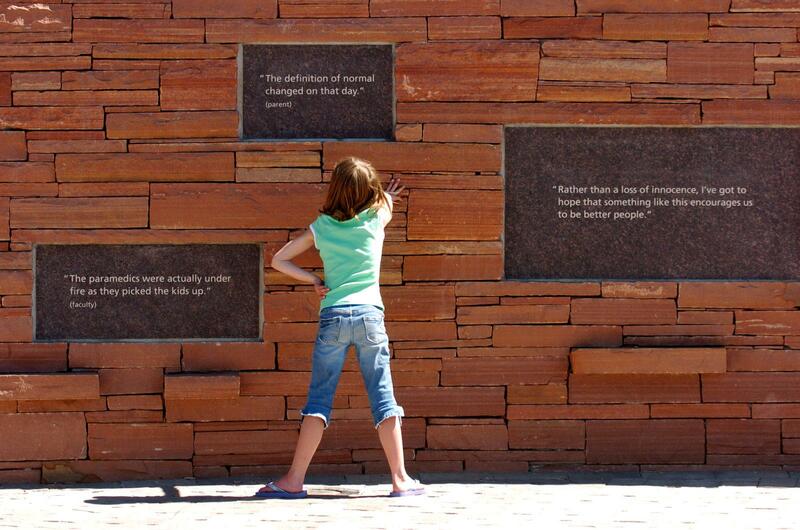 A young child reads the plaques at the Columbine Memorial near Rebel Hill and Columbine HIgh School in Littleton, Colorado. Columbine survivor Evan Todd has clear memories of the day two killers murdered his classmates. Now, he believes teachers should be allowed to carry guns in schools. Evan Todd still has sharp memories of April 20, 1999. 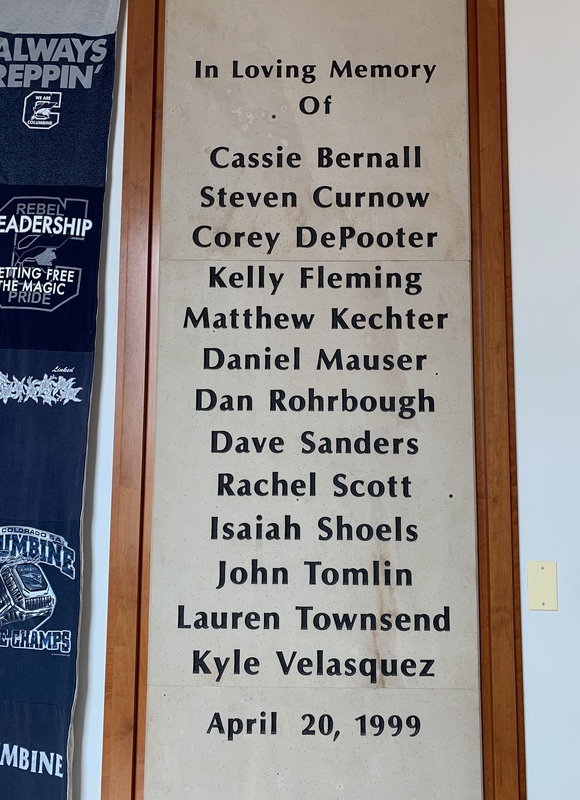 As a sophomore at Columbine High School, he was in the library with his friends on that cool, sunny morning, attempting to write a paper but really just goofing off, throwing around wads of paper. In an instant, though, everything changed. Todd remembers an explosion, smoke, and then pops of gunfire echoing through the hallways. He felt a rush of adrenaline as panic set in around him. Todd watched as the two killers murdered his classmates, execution-style. 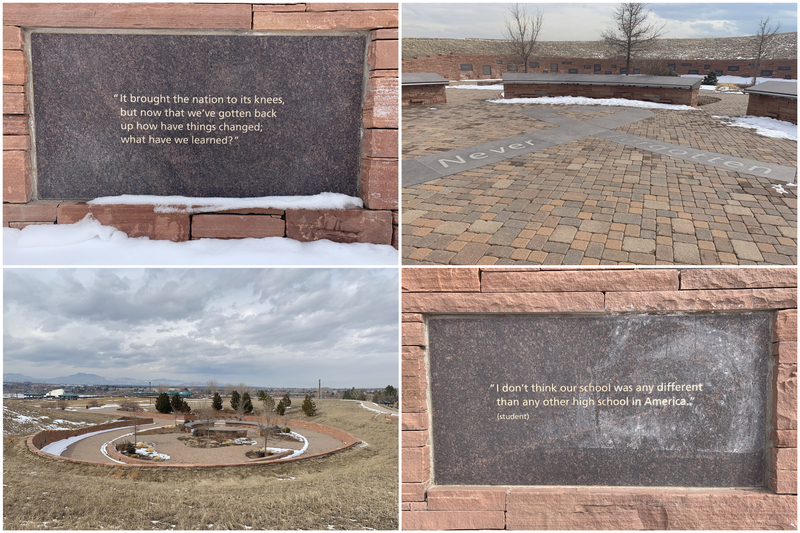 Plaques with messages dedicated to the victims of the attack circle a memorial near Columbine High School. The killers didn’t pull the trigger. Todd survived. His experiences that day have informed his thinking on safety and guns. Todd now believes a teacher who is allowed to carry a firearm can make a difference during a school shooting. He is a gun owner and a concealed carry permit holder himself. Earlier this year, Todd testified at the Colorado statehouse in favor of a bill that would allow people to carry guns on school grounds and has done some public speaking on the issue. 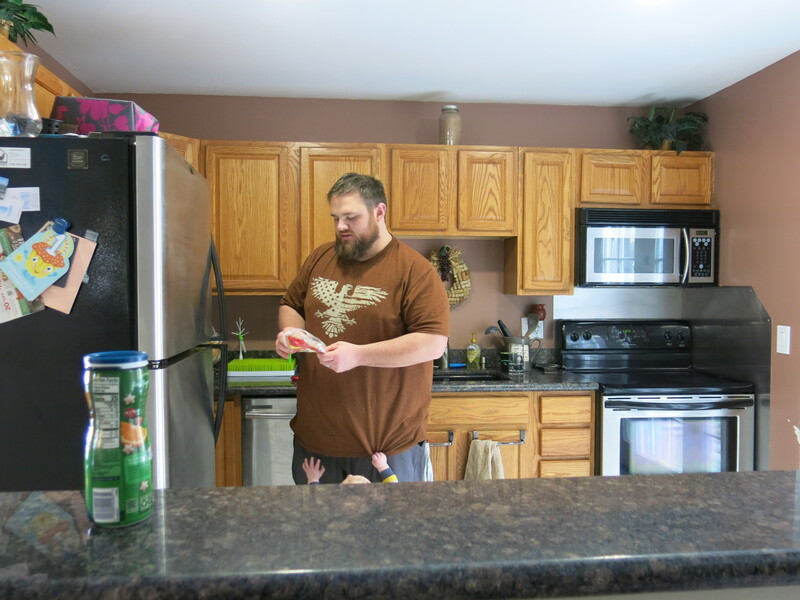 Columbine survivor Evan Todd makes lunch as his young son pulls on his shirt. Todd has become even more passionate about school safety since becoming a father. Research on the effects of armed teachers in schools is sparse, but according to an FBI analysis of 160 active shooter situations in many types of locations, an armed civilian or security guard stopped just five of these incidents. Experts who are critical of teachers carrying guns say that this trend could result in dangerous situations such as accidental firings and gun thefts all in the name of solving a problem that is rare: mass shootings account for less than 2 percent of gun deaths in the U.S. Regardless of data, though, the fear that Todd experienced at Columbine is driving policy in many parts of the country. The national outcry and media attention after mass shooting incidents has galvanized responses across all political lines. Currently, teachers or other school staff in districts in 31 states can legally carry weapons in schools, according to a review of state laws and local news coverage by Guns & America. Some states have set policies, but often because of pressure from parents to do something, some local school districts have made their own decisions. There aren’t any federal standards, though a recent political fight erupted over the legality of using federal funding to buy guns for schools. For Todd, though, the potential benefits simply outweigh the potential risks. 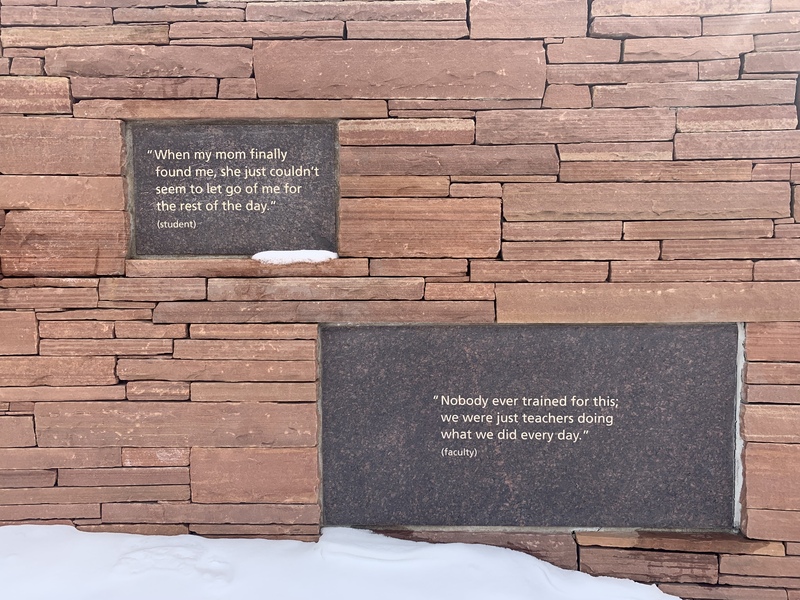 While it may look like any other high school, Columbine’s history as a site of a deadly school shooting sets it apart. Some of the changes are physical; the building has a new library to replace the old one, where the majority of the students were killed that day. Now, a plaque is mounted at the new library’s entrance, dedicated to the 13 victims. Other changes are more systemic. This school shooting changed the trajectory of mental health services in Colorado schools, with the goal of preventing future violence. And over the years, it has continued to shape the national conversation, as well. 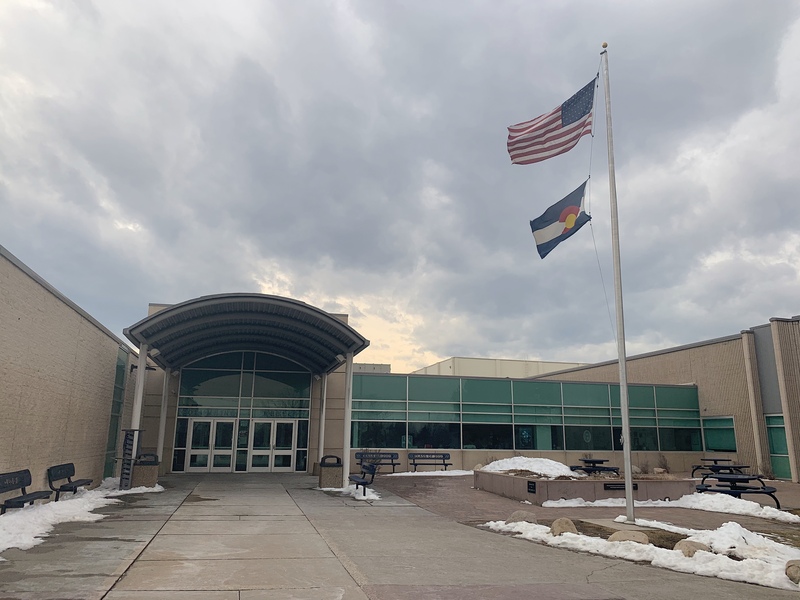 Columbine guidance counselor Noel Sudano says that she doesn’t see a connection between current worries that some of her students have about school shootings and the incident that took place 20 years ago. Today, Noel Sudano is a guidance counselor at Columbine High School, but 20 years ago she was a sophomore at the school. She is one of a handful of former students who now work there. She smiles and laughs often, despite the difficult issues she deals with routinely. 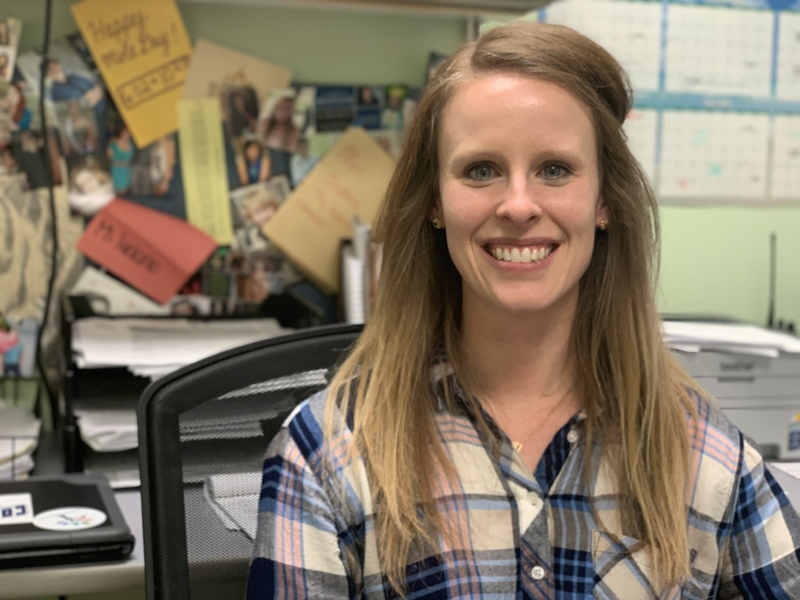 “Anxiety is huge and there are a lot of kids that are dealing with higher levels of anxiety then I ever remembered coming up in high school,” said Sudano. A recent study by the Pew Research Center confirms what Sudano is seeing: high levels of depression and anxiety reported by teens. As for school shootings, Sudano says that some kids do worry but that she doesn’t see much of a connection between the shooting 20 years ago and concerns today. So, why after that experience, did Sudano return to Columbine as a professional? The shooting at Columbine spurred an evaluation of mental health services in schools. A task force put together by Colorado’s governor in 2000 recommended all sorts of measures including anonymous tip lines, bullying prevention programs, and threat assessment teams. Over the years, and at times following other incidents of school violence, other states, school districts and communities around the country made their own changes. Last year, Virginia and New York became the first two states to pass laws requiring mental health education in schools. A new wellness center recently opened in Parkland, Florida, to serve students, parents, and faculty after the nearby school shooting at Marjory Stoneman Douglas High School last year, and in March, a pair of apparent suicides. Guy Grace has been working in school security for decades. He says he job has become much more complex over the years. Kids who become school shooters represent the tip of the iceberg, she explains, the worst-case scenario. The types of incidents that are much more common than shootings are the rest of the iceberg, like bullying, self-harm, physical fights and drugs. 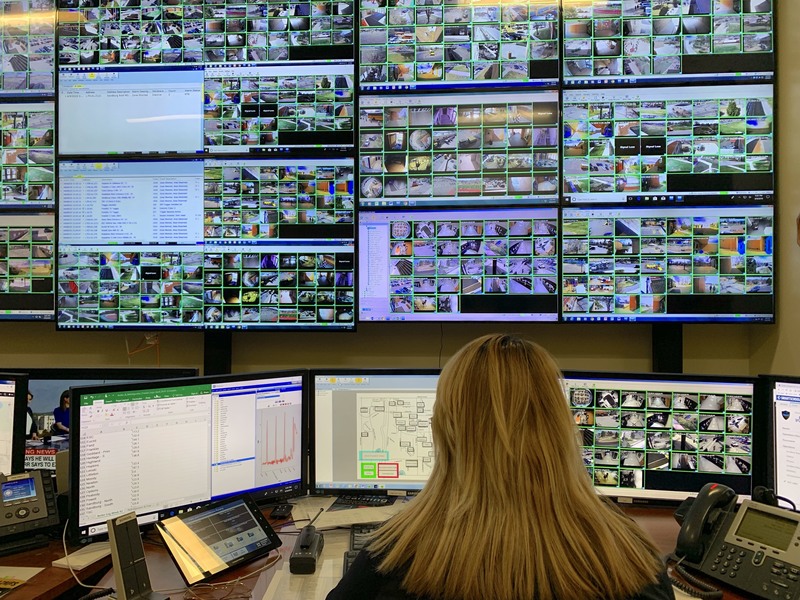 After the Columbine shooting, Colorado launched Safe2Tell, a phone number, website, and app on which anyone can anonymously report a concern or threat. Wyoming has since adopted it and similar programs are in place in several states, including Pennsylvania, Maryland and Nevada. Guy Grace, the director of security at Littleton Public Schools in Colorado, is one of the people who actually fields Safe2Tell messages. He gets the alerts throughout the school day, in the middle of the night, on weekends and holidays. 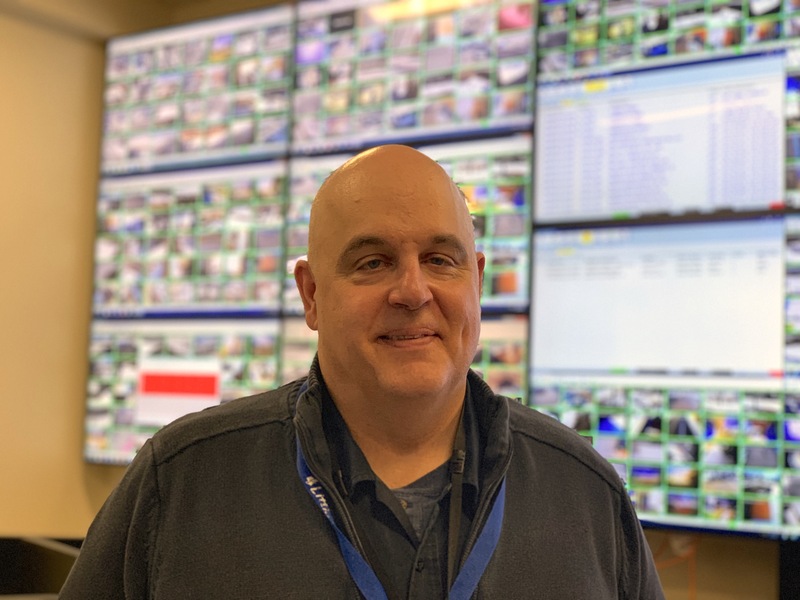 Although Safe2Tell is an important tool for Guy Grace, he also oversees a complex physical security system for Littleton Public Schools. During the 2017-2018 school year, 16,000 tips came in statewide, through Safe2Tell. The most common are suicide threats, followed by drugs and bullying. Over the course of that school year, 692 Safe2Tell messages were classified as “Planned School Attack,” according to Safe2Tell documentation. Unfortunately, the system is sometimes abused. It also doesn’t always work. Grace described receiving Safe2Tell reports of suicidal kids but then not getting there in time. “So when I look about mental health, it’s wonderful to see now that we are trying to get on that to where we’re trying to stop a school shooting, or a suicide, or bullying or whatever that hazard is related to mental health before it blows up into something bigger,” Grace said. The Columbine Memorial opened in 2007, eight years after the shooting. The design includes remembrances by the victim’s families, quotes from community members, shrubs, flowers, and a fountain. For generations, many activists who have called for stricter gun regulations can point to a mass shooting that spurred them to act. Movements sprung from Sandy Hook, the Pulse nightclub shooting, Parkland — and the list continues to grow. November 7, 2000 — election night in Denver, Colorado — was a big night for Tom Mauser. 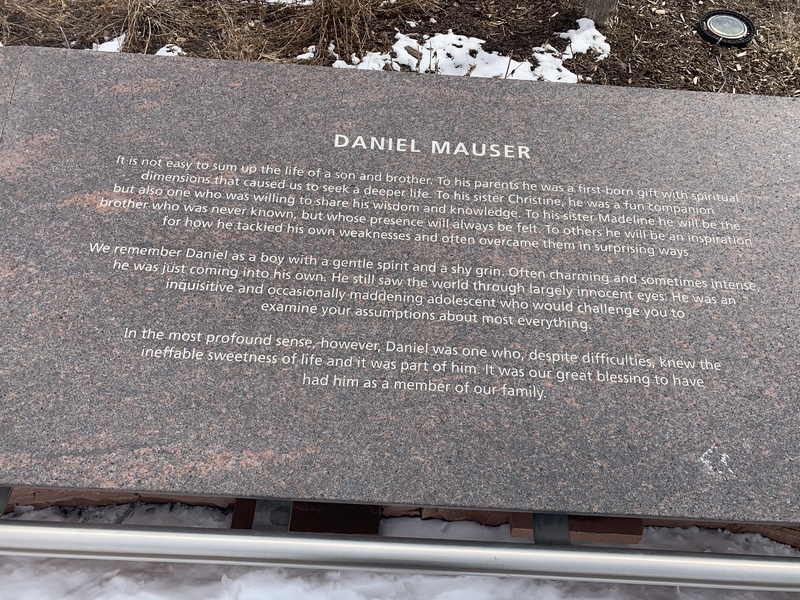 His son Daniel was one of the 12 students killed at Columbine. The following year, he was an activist celebrating the passage of a Colorado ballot measure called Amendment 22, which closed something commonly called the “gun show loophole,” by requiring background checks for firearm purchases at gun shows. 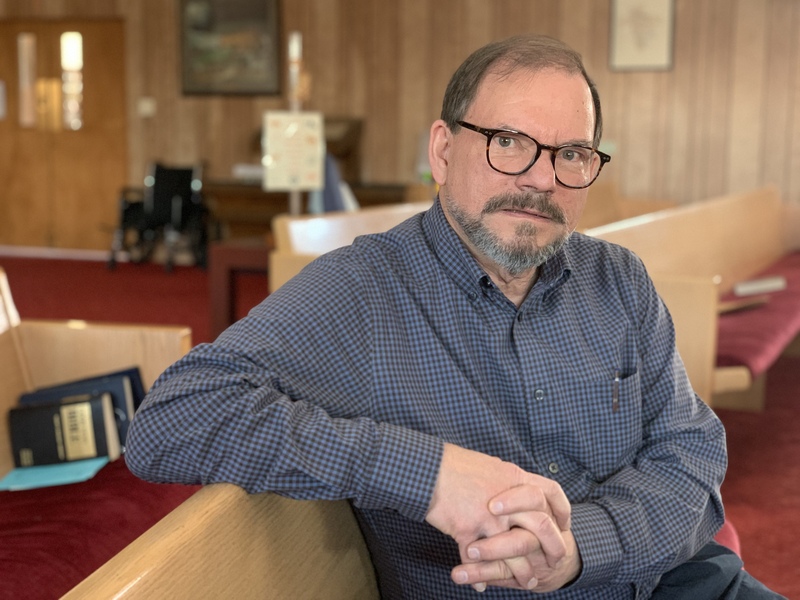 Tom Mauser at his church in Littleton, Colo. His son Daniel was murdered 20 years ago during the shooting at Columbine High School. Mauser’s push for gun control continued after the NRA’s annual conference. He traveled to Washington, D.C., to talk to lawmakers about closing the gun show loophole; he lobbied state legislators on a handful of measures to reduce youth violence. After striking out in the Colorado legislature, Tom and others turned their focus to the November election and pushed for a ballot measure to close the gun show loophole in Colorado instead. Amendment 22 ultimately passed with 70 percent of the vote. After that, the movement Mauser was a part of largely dissolved. Back then, he says that a lot of people felt as though the goal had been achieved. They moved on. The conversation now, according to Mauser, is more sophisticated: banning bump stocks, passing extreme risk laws — also known as “red flag” — laws that allow firearms to be temporarily taken away from someone in crisis. Earlier this month, after passionate debate and disagreement, the Colorado legislature voted to pass such a bill and Gov. Jared Polis signed that bill into law. 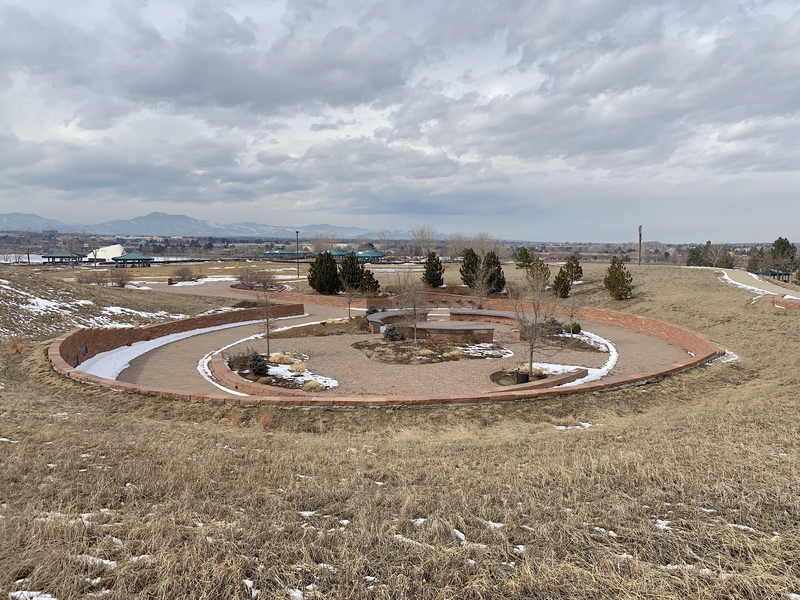 These days, Mauser feels as though he is passing the torch on to a group of highly motivated young people, many of whom hadn’t even been born in 1999 when the shooting at Columbine High School happened. Young people like Emma Gonzalez and David Hogg, who got involved after the 2018 shooting at their high school in Parkland, Florida, have amassed millions of followers on Twitter. But there are also many other young people doing similar work in communities across the country. Twenty-year-old Tay Anderson works at North High School in Denver, Colorado. He’s also running for Denver School Board. Anderson advocates for gun violence reduction from two perspectives: wanting to keep kids safe in schools and wanting to keep communities safe. 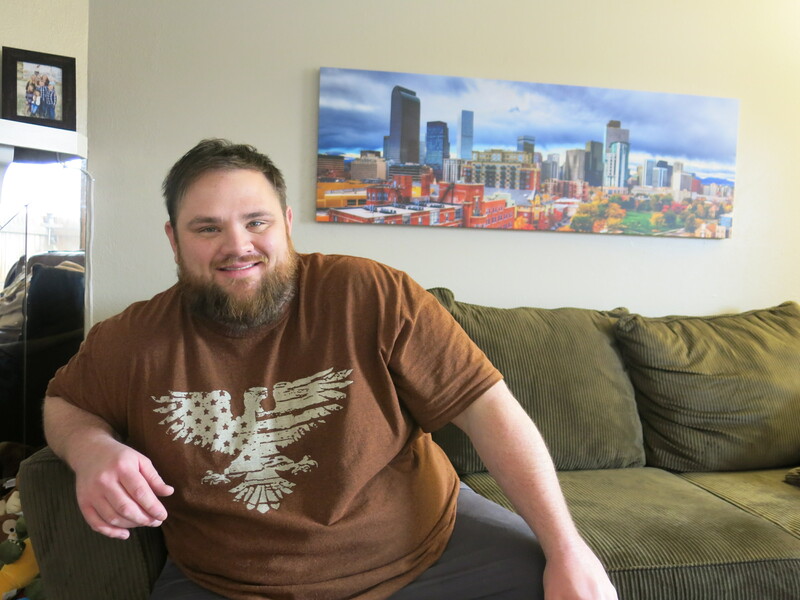 In February, Anderson lost a former coworker, TJ Cunningham, to gun violence near Denver. Cunningham had been an assistant principal at a school where Anderson worked. “You’ll always remember these names of these schools that have been shot. And we see in a system where when people of color die, it’s normal,” Anderson said. “But when a mass shooting happens, then it’s our thoughts, our prayers. We have to send help, we have to change laws. We don’t have laws being changed for us every single day. According to a new study published in the American Journal of Medicine, 38,942 kids in the U.S. were fatally shot between 1999 and 2017. The authors noted a steep rise in deaths among black children beginning in 2013. In 1999, the nation was shocked by a school shooting at Columbine High School. 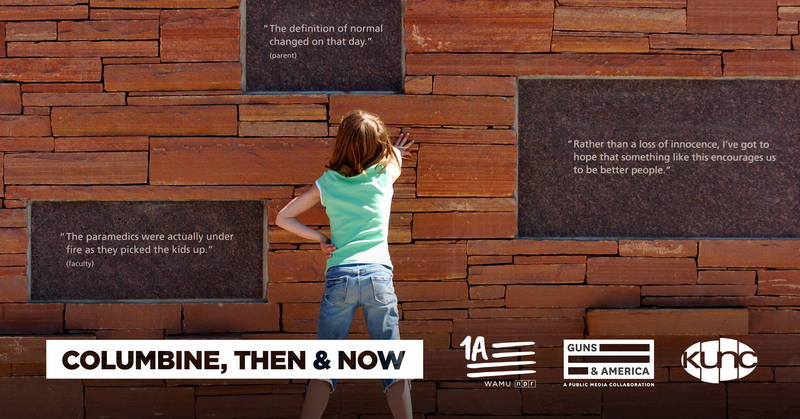 Columbine Then & Now explores what’s changed and what has stayed the same over the past two decades. Adhiti Bandlamudi, Heath Druzin, Lisa Dunn, Chris Haxel and Alana Wise contributed to this reporting.